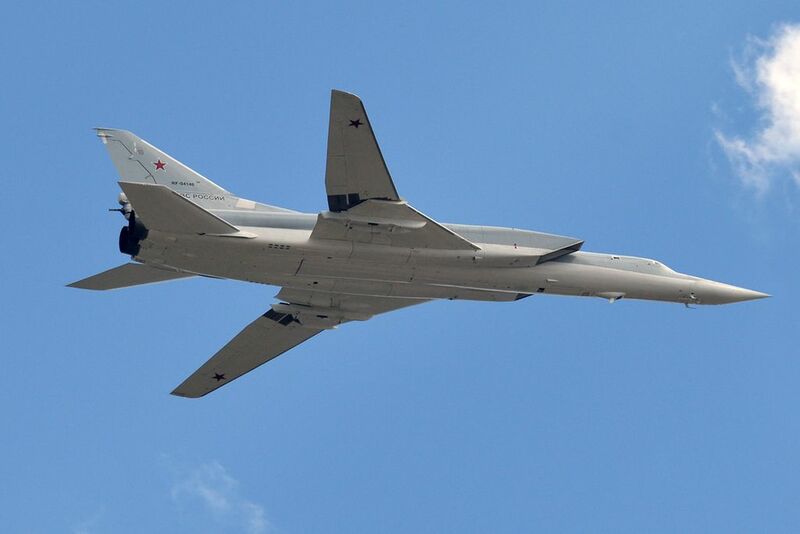 Russian Defense Ministry confirmed deployment of Tu-22M3 long-range strategic strike bombers and Su-34 strike fighters in Iran, RIA Novosti reports. On August 16 Russian bombers took off from Hamadan airfield with a “full load of bombs” and made a strike against Islamists in Syria. The bombs hit facilities of ISIL (Organization banned in Russia) and “Jabhat al-Nusra” (Organization banned in Russia) in Aleppo, Deir ez-Zor and Idlib provinces. Defense Ministry informed that as a result of a “group air strike” five large ammunition, weapons and fuel depots, militant training camps, three terrorist control centers were hit, a large number of terrorists was eliminated. According to TASS news agency, the ministry noted that bombers were covered by Su-30SM and Su-35 fighters from Khmeimim airbase in Syria. All aircraft returned to their bases after successful completion of the tasks. Airbase near Hamadan was earlier used by Russian aviation engaged in operation against terrorists in Syria. However, it was only used as an intermediate airfield, not for airstrikes. This entry was posted in News from the Middle East and tagged Iran, ISIL, Jabhat al-Nusra, Middle East, Russia, Syria. Bookmark the permalink.